Overall, Africa's fourth-largest river will experience worse droughts and more extreme floods. 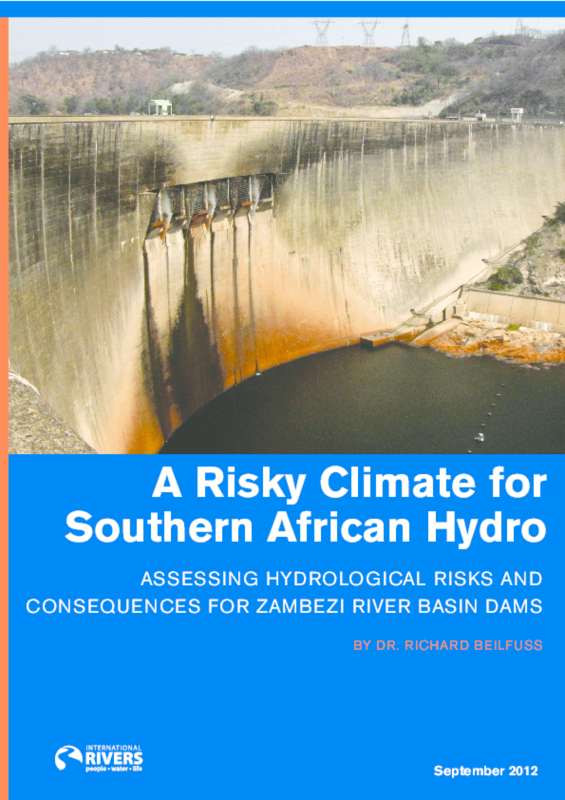 Dams being proposed and built now will be negatively affected, yet energy planning in the basin is not taking serious steps to address these huge hydrological uncertainties. The result could be dams that are uneconomic, disruptive to the energy sector, and possibly even dangerous.